The place is little away from city, making it little difficult to reach. Located at the peak of the hill with good green tea estates. But once you are there you will love the place. 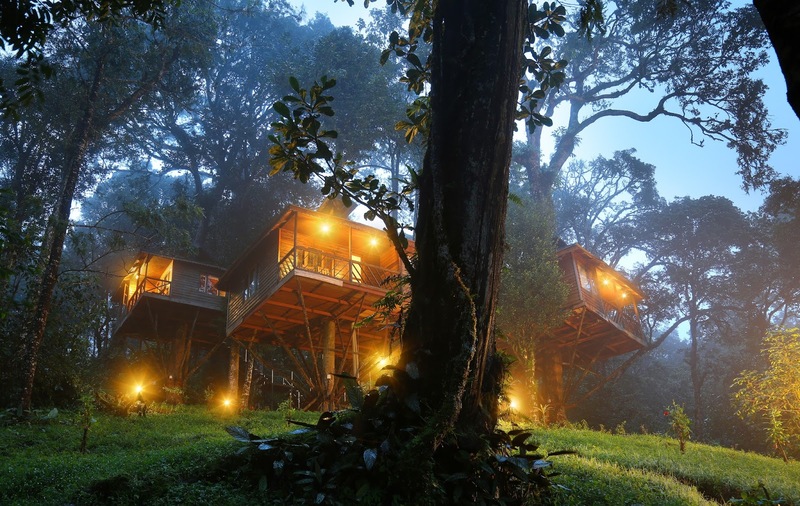 The tree house resort could be accessed only by a jeep which will be provided by the hotel. As personal vehicles cannot be taken there due to bad roads. 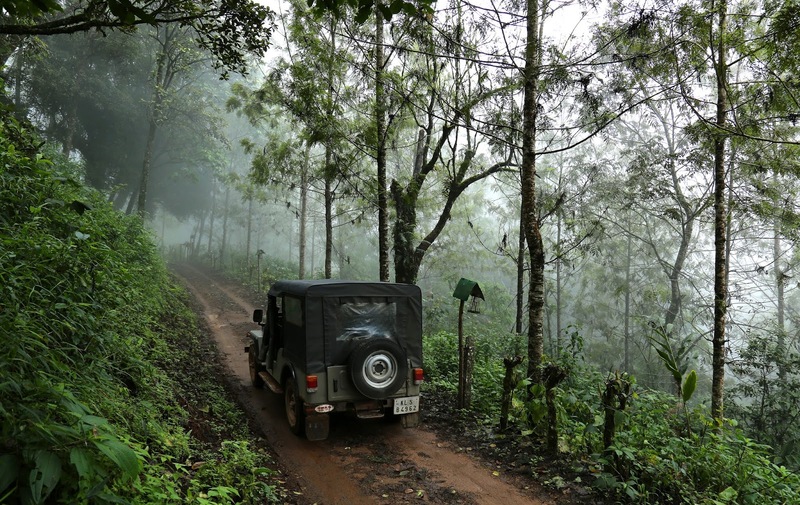 Can travel from main road to hotel in jeep by watching tea gardens. Greenery all around. Full of fog. Kind of different feeling. A special place where we can absorb nature with totally a new experience. 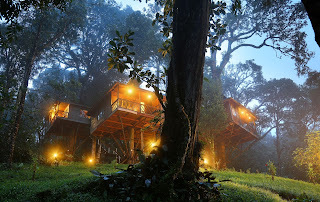 Can stay at tree houses that gives awesome feeling. 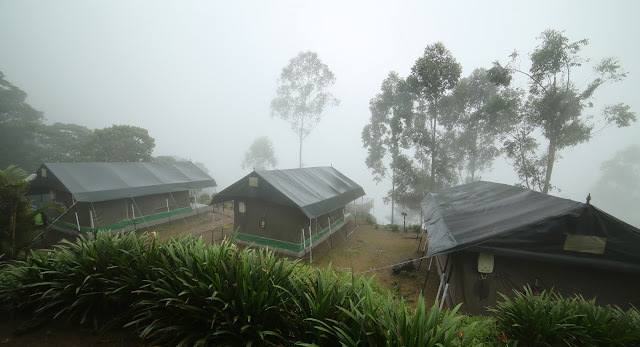 The appearance of this Munnar resort house was quite good. Really adventurous. The overall view of the hills from the resort is marvelous. The rooms well-maintained and spacious. The room service of the staff will be very friendly and quick. Even though the reception is little far away from rooms. There was garden view from the room. Can have food from the resort. It will be good in quality and taste, and the price also affordable. A wide variety of food will be provided by this resort. The nature loving people would be more attracted. We can say this is the gem of south India.